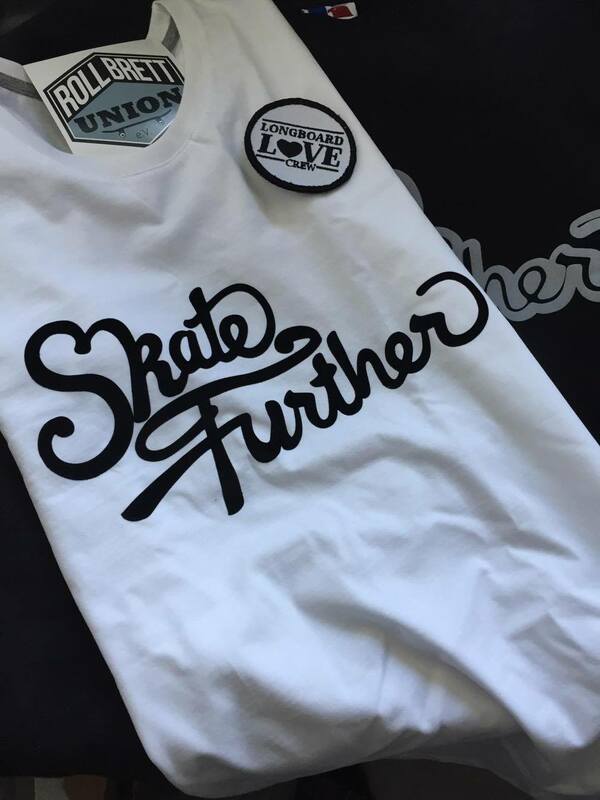 This year sees Ultraskates happening across the globe. The first one is happening in just a few days – the 3rd Annual Ultra at Homestead-Miami speedway. 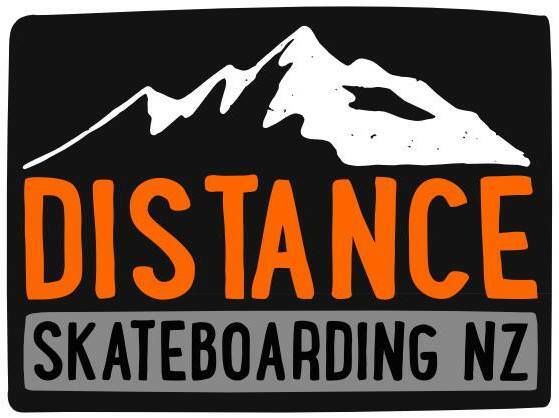 Now if you are new to distance skating you might not know that Andrew Andras is organising this event and is also the world record holder for the last 2 years, both set at this race. 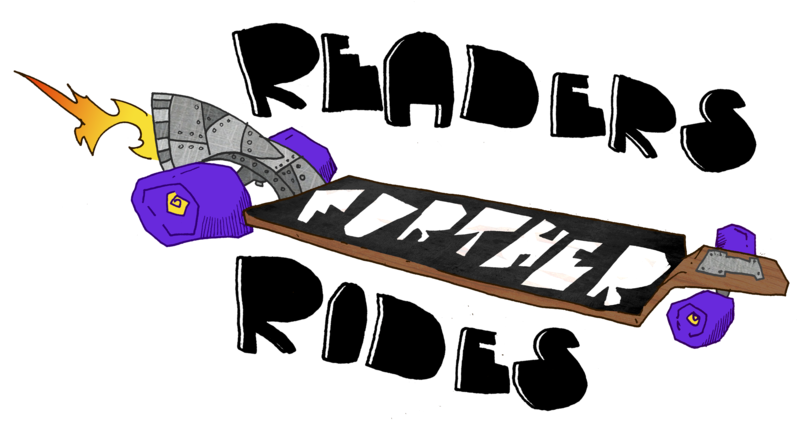 This year we at Skatefurther think he has his sights firmly set on breaking the 300 mile mark. 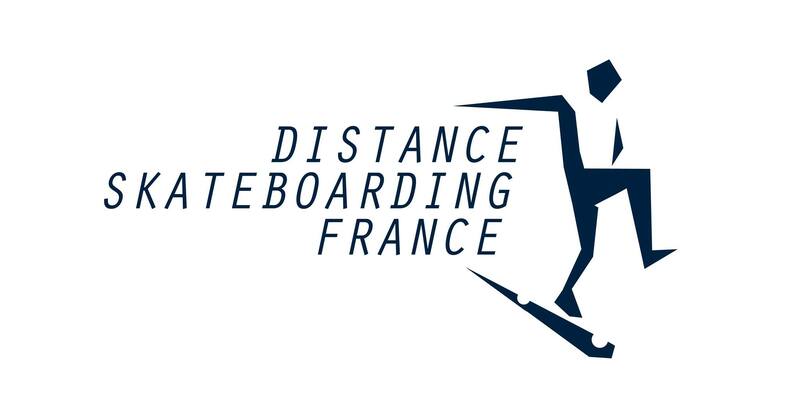 We will be keeping a close eye on the event via a bunch of Euro skaters who are making the trip across the ditch (watch this space for their pre-race preparations!) but wish everyone who is taking part the best of luck (special shout-out goes to Jeff Crowe who has his sights set on joining the 200 mile club!). 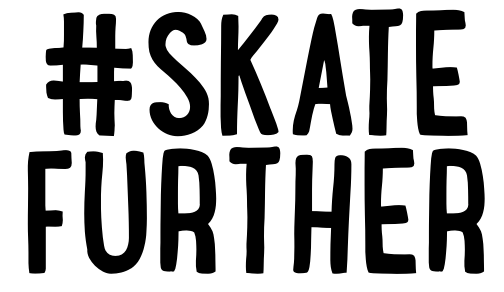 Ultraskates are something special and anyone who even enters them deserves respect. 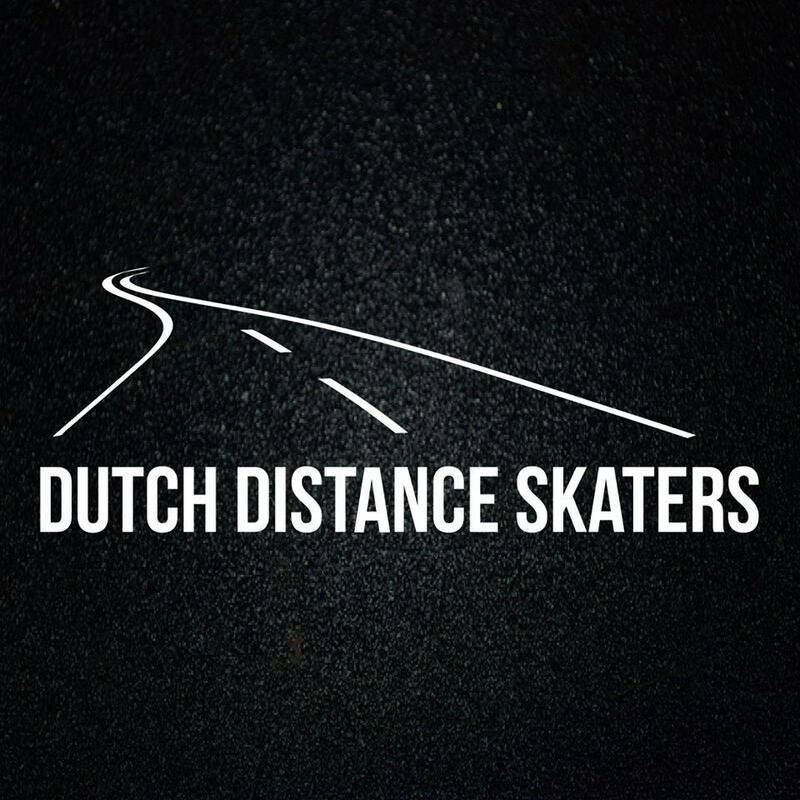 Visit the official website for more information 24hourultraskate.com for all the info you need. 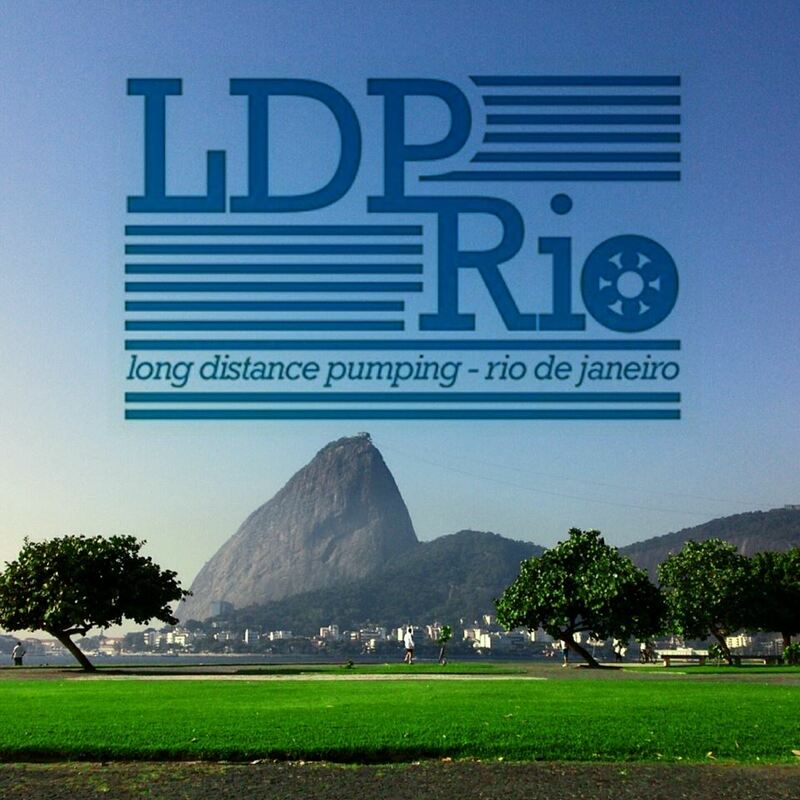 You can also see all the records for Ultras (and other official distances) over at Pavedwave.org – the amazing resource run by James Peters.